Looking for affordable premium hair products Exeter? We offer affordable styling products, Tigi, Catwalk and milk_shake hair care products and the best GHD straighteners styler on the market for curls, straightening, flicks and waves. We have hair styling products for men and woman to keep your hair healthy while maintaining shine and condition. Here at [email protected], We offer styling products and shampoos from our favourite suppliers Tigi Bedhead and Catwalk. These funky styling products, shampoos and conditioners will give you a unique style and healthy hair. The new Urban Antidotes range is formulated for hair that needs some rehab and will bring weak and brittle hair back to life. Catwalk products are a designer hair care supplier that gives you a look that is always in style. We use these products in our mens and ladies haircuts. Providing the ultimate in hair rejuvenation and maintenance this is an oil perfect for all hair types and is especially beneficial for dry or damaged hair. 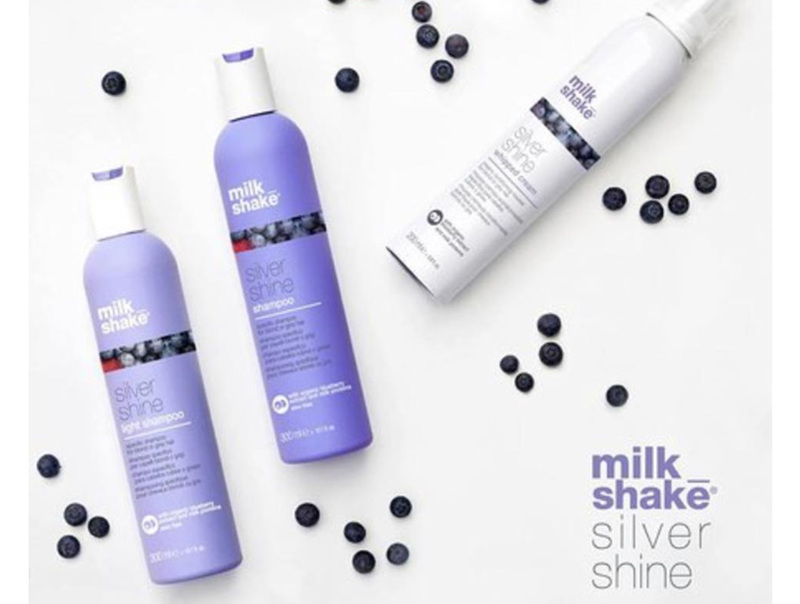 If you have blonde hair we use Milk_shake silver shine shampoo to keep your blonde hair looking vibrant and healthy. 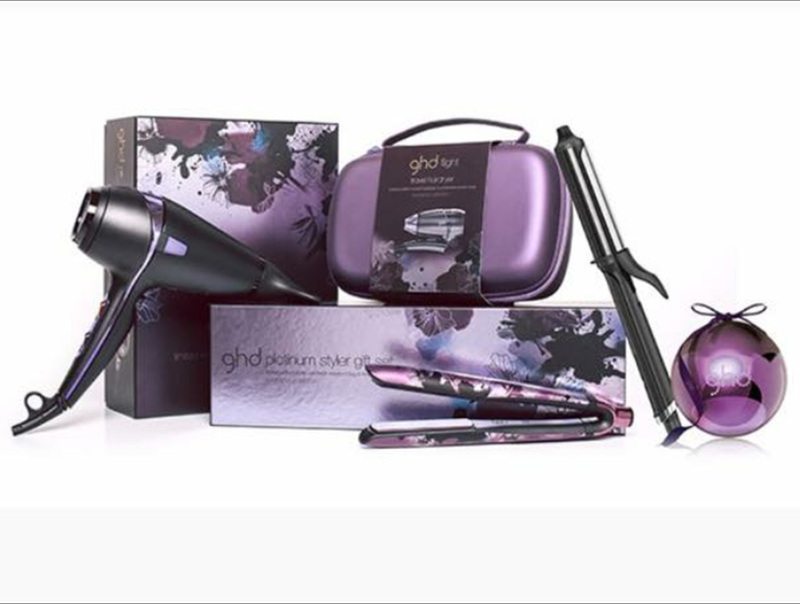 The GHD straightener and styler is the most versatile and famous styler for straightening, curls, flicks & waves. Always in stock at its lowest ever price. 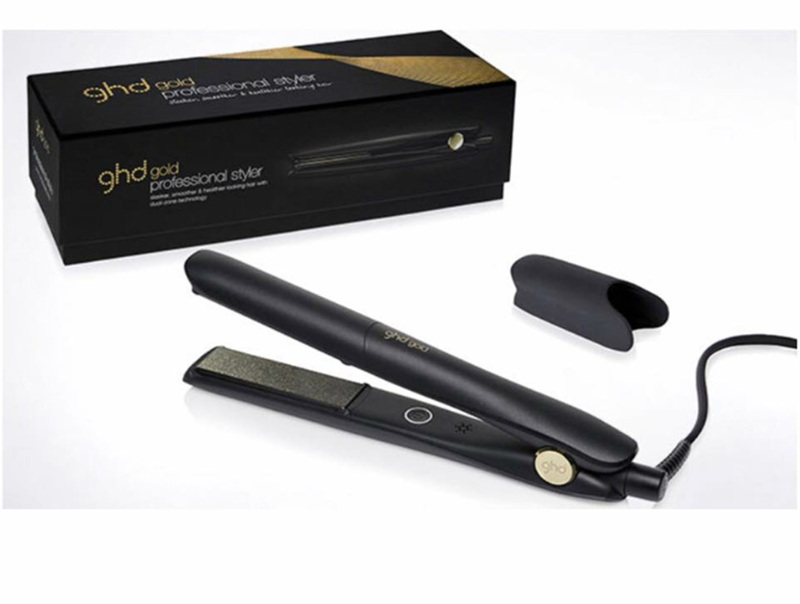 We are a ghd approved salon so you can be assured you are buying your hair straighteners from a reputable supplier. We also stock limited edition straighteners and gift packs throughout the year. You can try out and purchase our straighteners at our hair salon in Exeter. Give us a call to book an appointment.